Having moved half way around the world, at the age of forty two I find myself having to build my artistic career from scratch. In Aus it seems, that in order to be noticed in the art world, one has to enter (and obviously win) numerous art competitions. I have always hated competitions for the arts because, while I realise their importance, the idea of competition in creativity is a strange one. The output of creative thinking is by it's very nature unique - how does one compare numerous unique items? Anyway this letter by Nick Cave is not exactly breaking news, but I stumbled across it and thought I would share. It appeared in an article in Dangerous Minds. 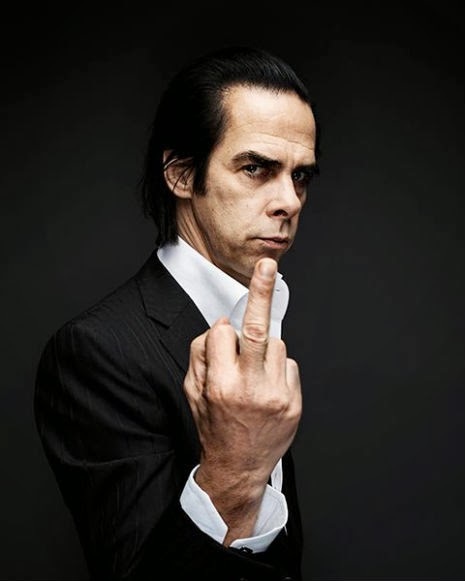 Nick Cave’s polite, yet firm 1996 letter to MTV event organizers following his nomination for “Best Male Artist” for that year’s MTV Music Awards.